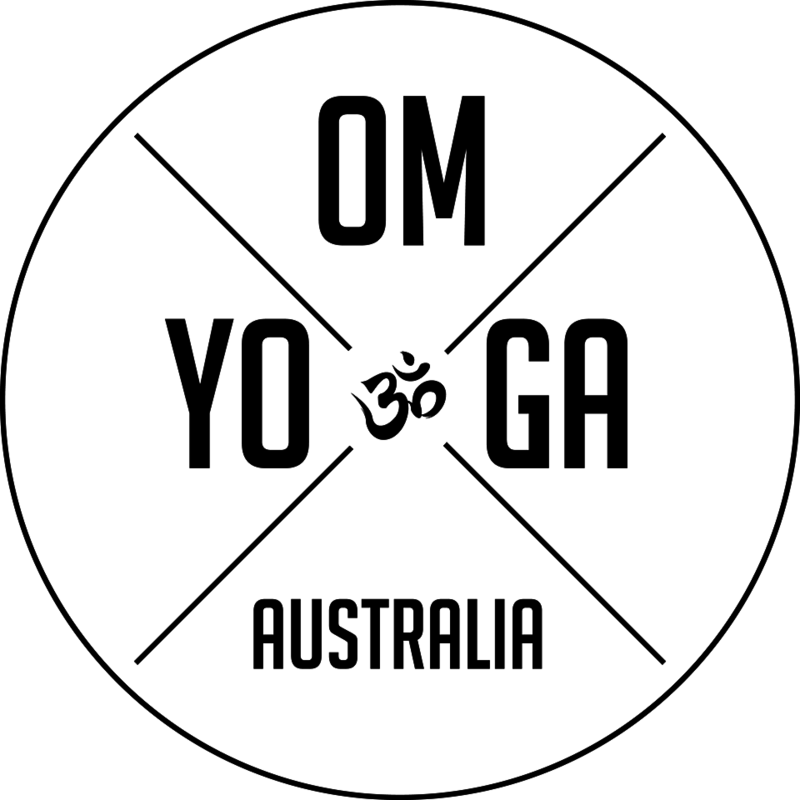 Start taking classes at Om Yoga Australia and other studios! This class is great for anyone wanting to work on the alignment of each pose. Open to all levels this class focuses on each pose and is a great way to introduce yourself to yoga. Open to all levels. Kindly switch off or set your mobile phone to silent before entering the space. Please leave your mobile and personal items in the space provided, located on your left when you walk in the studio door. No personal items (water & towels excepted) or shoes are allowed on the practice floor – this is to allow you and your fellow participants unobstructed use of space when you move. Mats available for hire at the studio for $1. You can absolutely bring your own. We even have space available to leave your mat between classes. Where you can find us - OM Yoga Australia is located in on the corner of Toorak Road & Clara Street, just down from the Como Centre. We are in the same building as Giant bike shop at South Yarra on the south side of Toorak Rd Parking for OM Yoga Australia - There is convenient 1 -2 hour parking available in many places around the studio including Clara Street & Tivoli Road. There is also a large car park in Surrey Rd North that offers 2 hour free parking. If you park there it’s a 1-2 minute walk to the studio! LOVED this class! Karen was fantastic! Really relaxing slow paced class. Built up a little bit of heat but really just a good way to start the day. Sienna is the most amazing teacher I've ever come across. She's very welcoming, great with helping your alignment in postures and has the best voice for teaching. Very highly recommend you check out one of her classes. Great class for beginners. Sienna is a great teacher!